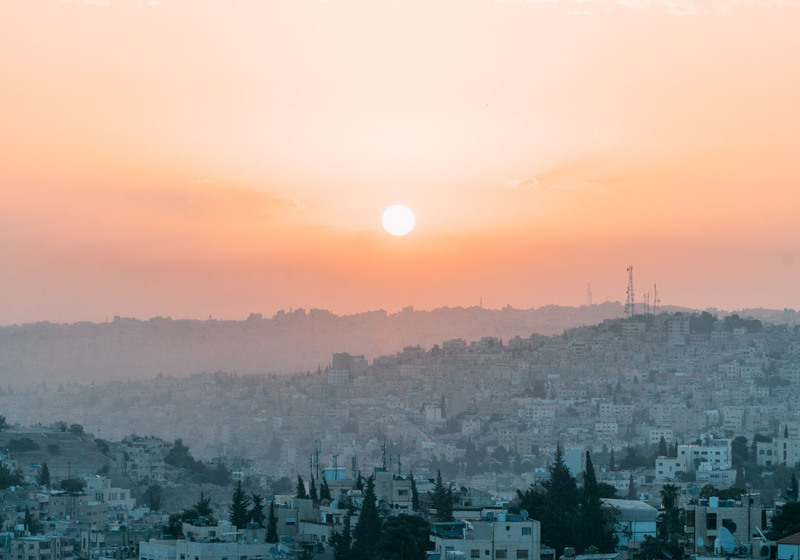 The Anglo-Jordanian Society objectives are to promote friendship and understanding between the people of the UK and Jordan, as well as to increase public knowledge in the UK of the Hashemite Kingdom of Jordan, its history, geography, economy and culture. 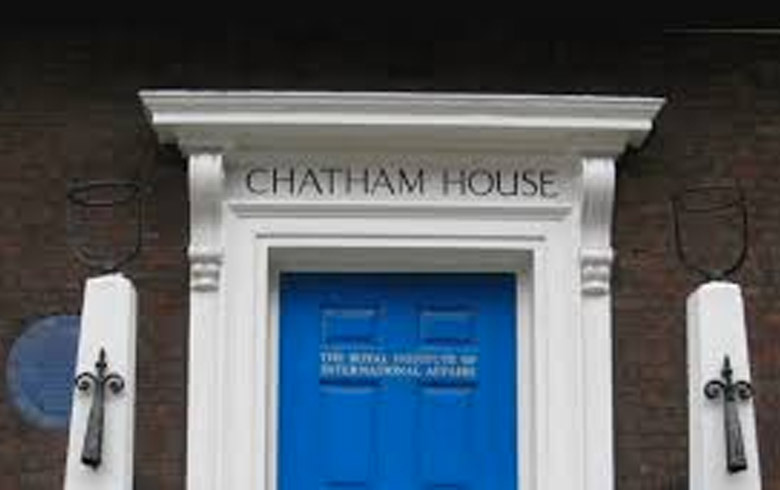 We have received the video recording of a Chatham House event on Jordan which took place recently. 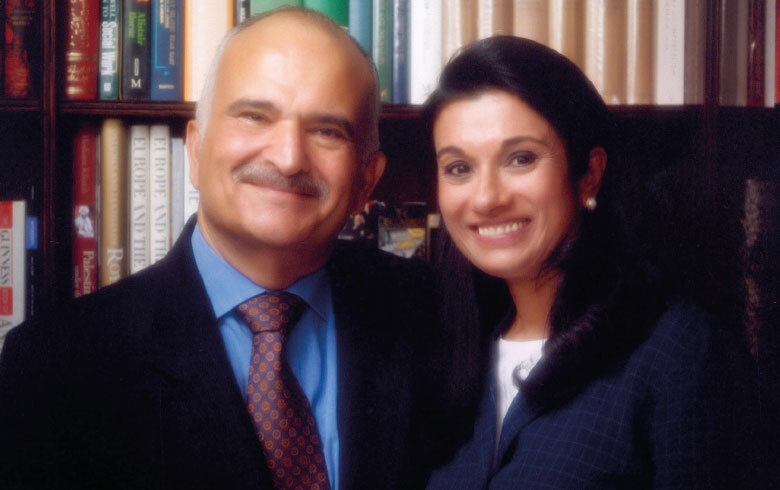 Given the topic the Jordanian Embassy in London would like to share it with members of The Anglo Jordanian Society. 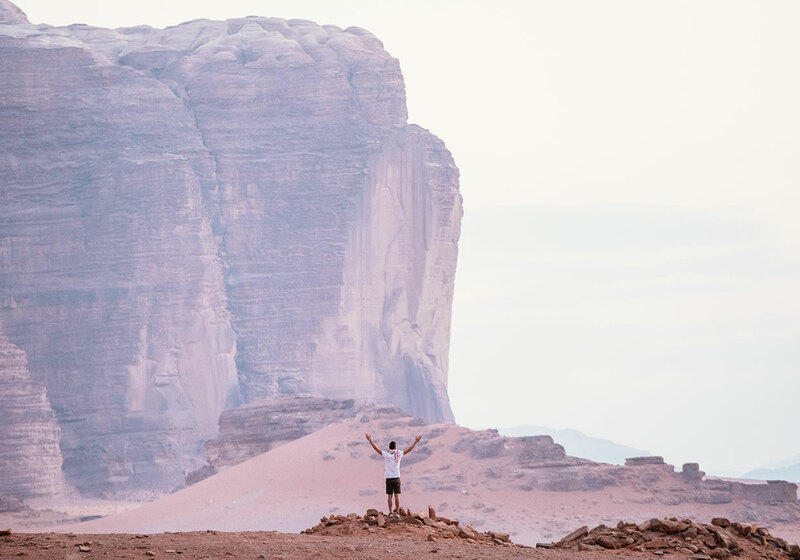 The Jordan Tourism Board (JTB) was officially launched in March 1998 as an independent, public – private sector partnership committed to utilize marketing strategies to brand, position and promote the Jordan tourism product as the destination of choice in the international markets. The adopted strategies are tuned to reflect the true image of the Jordan tourism product, being a cultural, natural, religious, adventurous, leisure and MICE destination.